The online giant has shed $95 bln of market value this year amid worries about falling margins. A 48 pct jump in first-quarter revenue helps ease those concerns. The Chinese launch of Fortnite, the game that has gripped teens across the world, also plays to Tencent’s strengths. 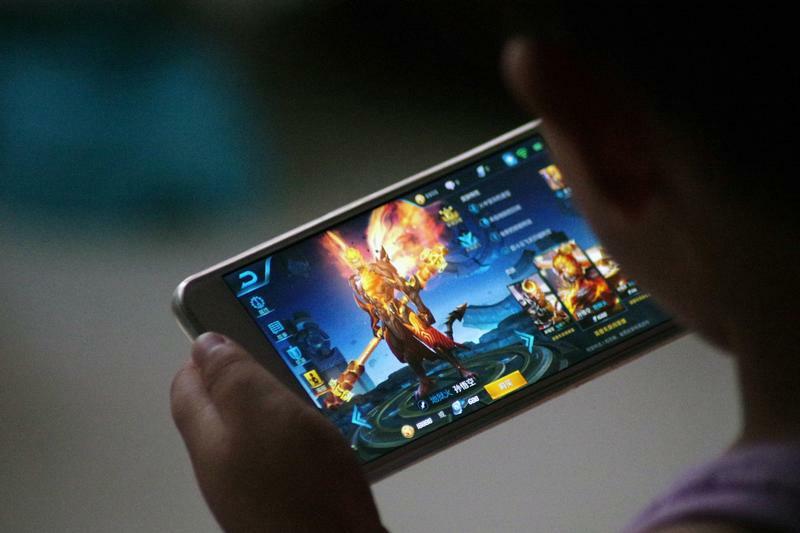 The Chinese social media and gaming giant on May 16 reported revenue of 73.5 billion yuan ($12 billion) in the three months to the end of March, an increase of 48 percent from the same period last year. Adjusted earnings, excluding share-based compensation and one-off gains, increased 29 percent year-on-year to 18.3 billion yuan.